Lately, I've been obsessed with the sock bun (or donut bun, you can purchase one on Amazon). I've had my donut for a few years now, and I rarely use it even though I love big top knot buns. But this past week, I've been using it whenever I can because they always make my hair look glamorous even when I don't feel glamorous. This morning, I did a super quick upward braid into my sock bun. 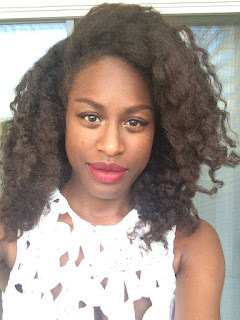 They work great for curly and natural hair. The classic sock bun hairstyle. They make short hair look long and voluminous! I love this! 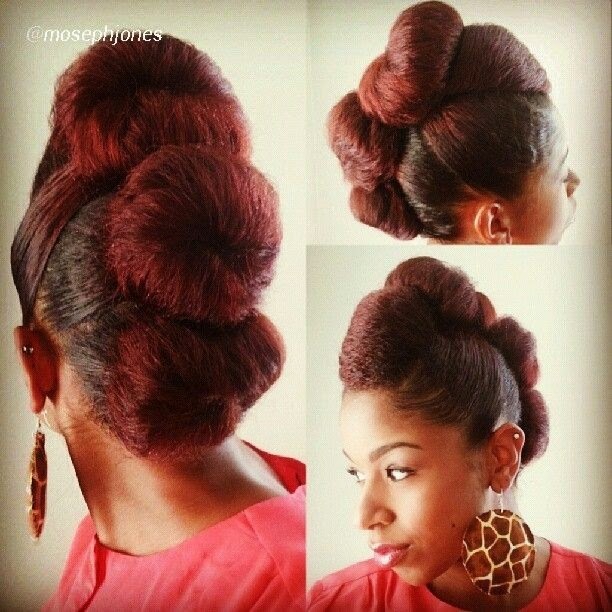 Even if she isn't using a sock bun, you can use 2 or more at a time to create an elegant, fun updo. 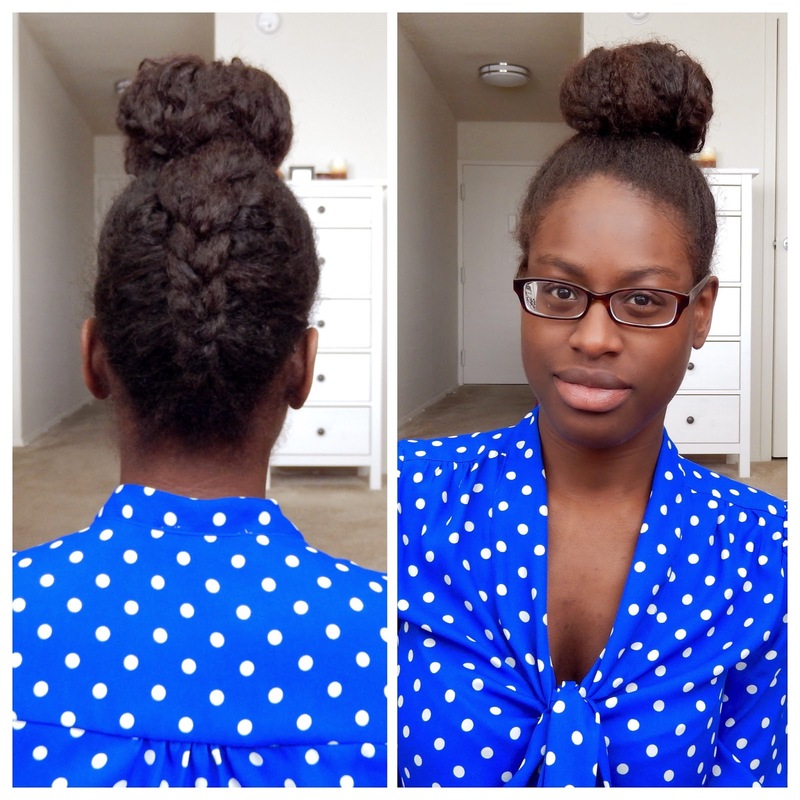 An easy, braided low sock bun. They have super large sock buns too for those days when the sky is the limit! *All photos found on Pinterest, except for mine of course. 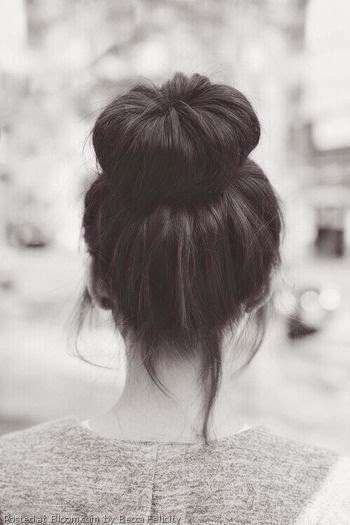 Love this simple bun! To be honest, bun is my favourite hairstyle. 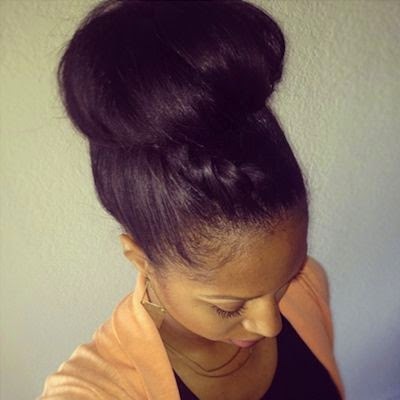 I`ve seen many beautiful quick& easy bun hairstyles for everyday for long hair here .